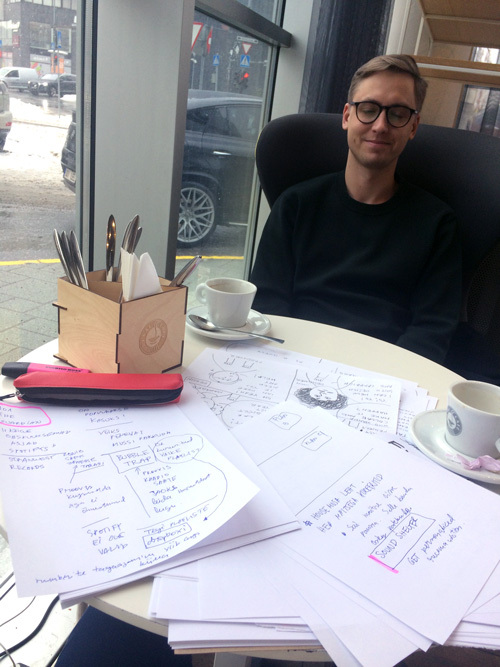 I met with Sander (musician and event organizator) to discuss the topic and test my initial ideas with the community based platform (ecosystem) concept for freelance musicians, managers and promotors. The initial idea is that the future will be for the project based cooperating. Freelancing professionals will be gathering for the task at hand. E.g. Organizing festival, party, concert, magazine etc. 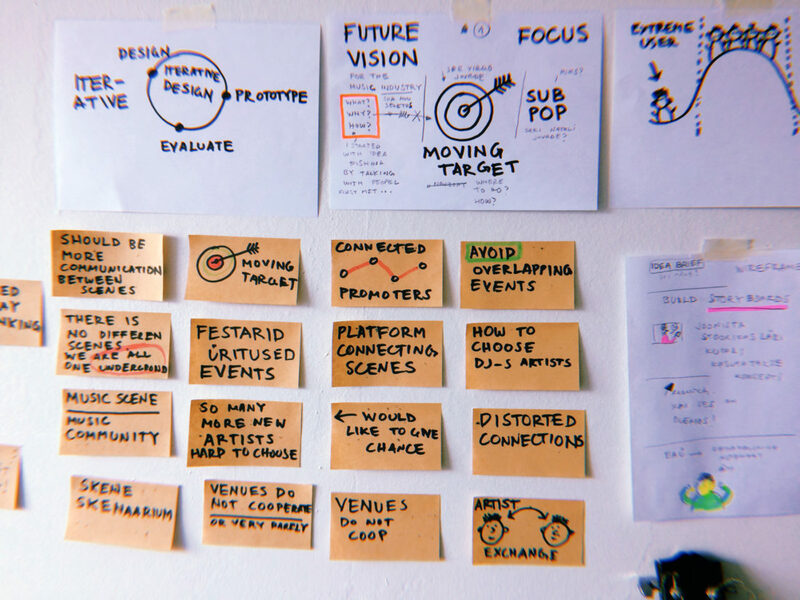 From the feedback from Sander, from the desktop research and from talking with other people i came to conclusion that there is no need for the new platform. People can gather at the places where “the party is” … like facebook and slack groups. 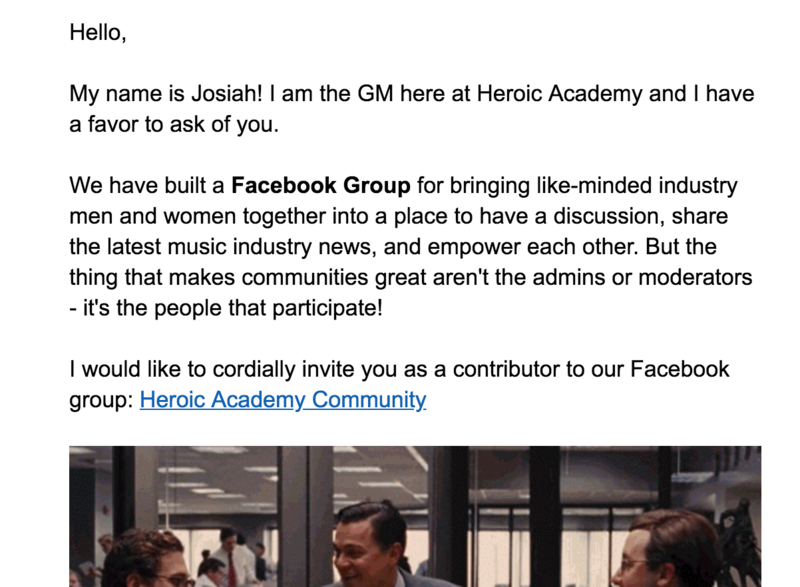 And just like ordered to confirm my thought i received an email that is invite to join an Facebook Group for bringing like-minded industry men and women together into a place to have a discussion, share the latest music industry news, and empower each other. So seems like things are rolling on that direction already! Besides there is already existing groups on Facebook and Music Estonia is working on creating the ecosystem (<— can i help? ).